The Parker Solar Probe Launch: How Will Your Library Be Involved? In the summer of 2018, NASA will launch the Parker Solar Probe. 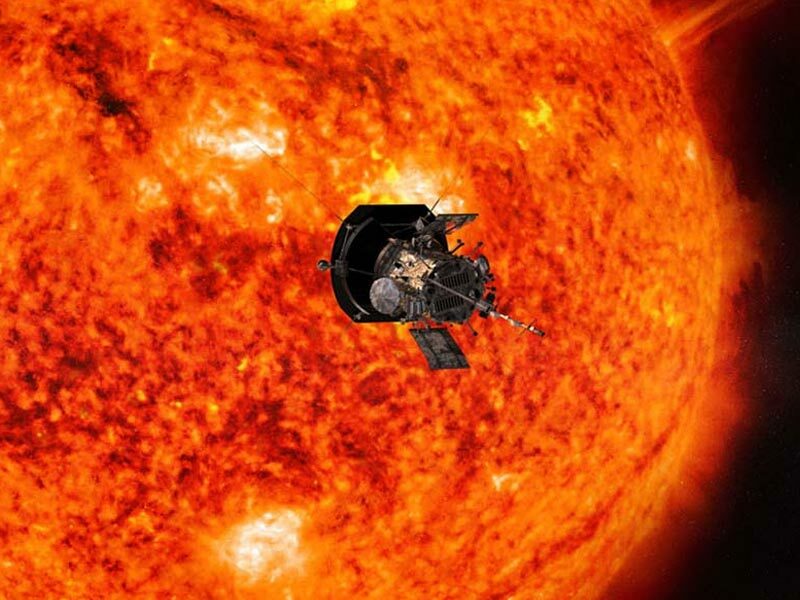 This small, car-sized spacecraft will travel into the Sun’s atmosphere, within four million miles of our star’s surface. Join Space Science Institute’s Brooks Mitchell and Dr. Paul Dusenbery to learn all about NASA’s first mission to “touch” the Sun and ways that your library can be involved.